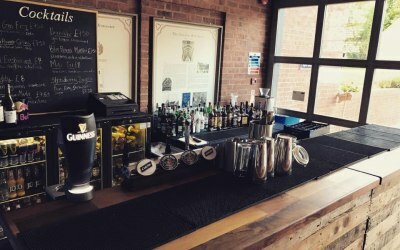 Bars on the Run is a West Midlands based mobile bar supplier which offers bespoke bar experiences. We have a range of options for your next wedding, party, or event. Bars on the Run has been servicing the West Midlands, Cotswolds, and surrounding areas since 2014. 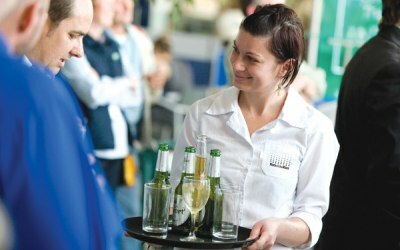 We have a team of experienced master bartenders who will make any event you have special. 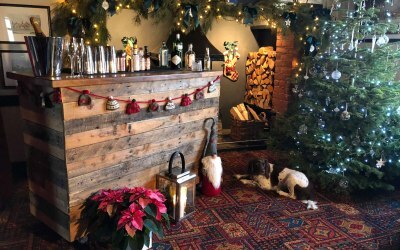 Our bar service is special because of the range of products we bring to each and every bar we supply with up to 100 different spirits. 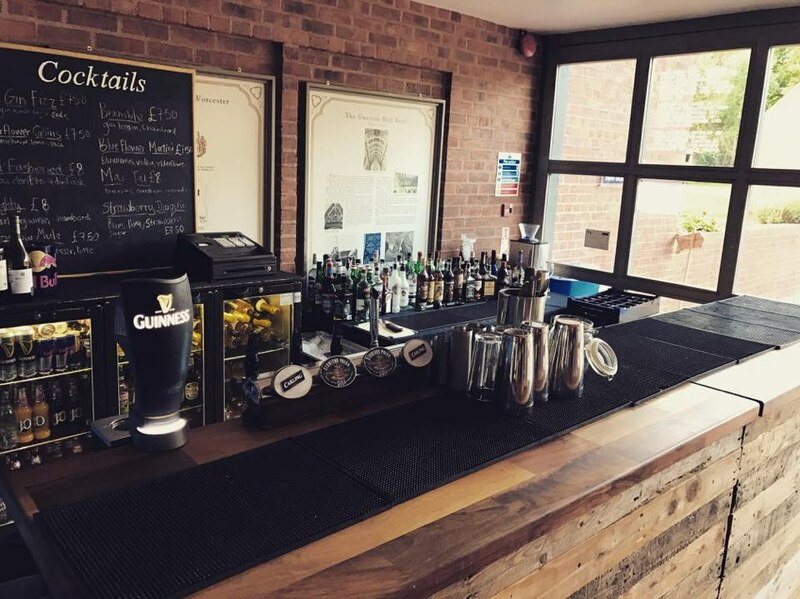 We offer lager, cider, and ale on draught as well as any other bar product or amenity you would expect to find in a well stocked, high street cocktail bar. 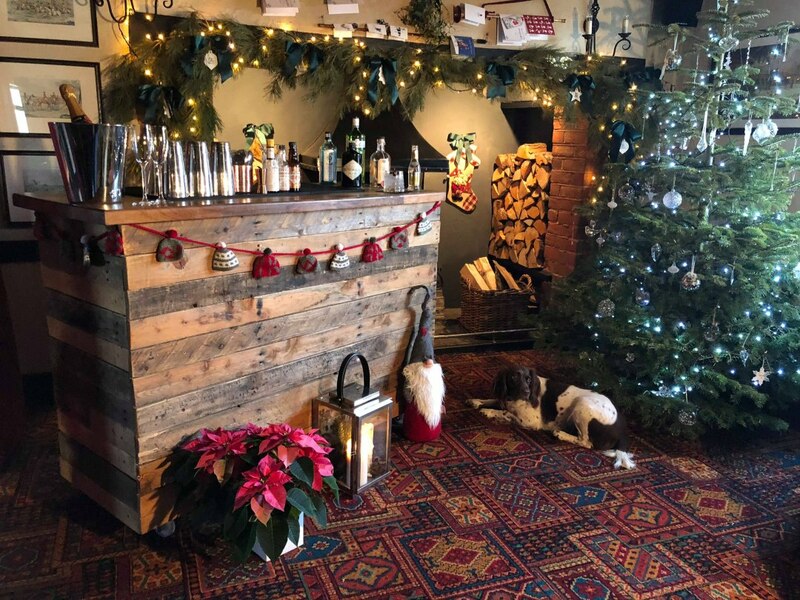 We are a family run business and are able to provide you with a completely bespoke and unique bar experience tailored to your preferences. Our team strive to be the best at what we do and, as we've been doing it for so many years, we believe we are the best fit for all of our customers. If you're not looking for a full bar set up, we also offer bar rentals - we have multiple bars that we will set up and break down for you to use at your disposal. 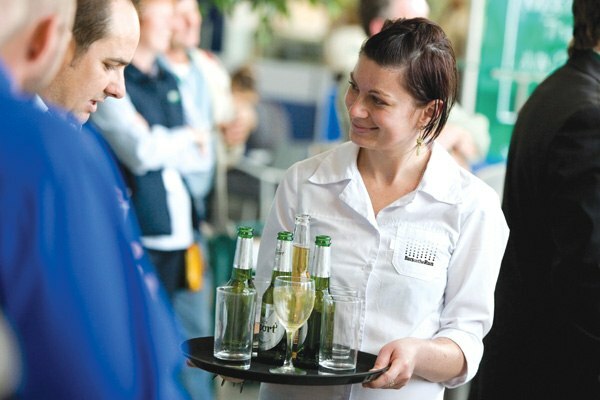 We are also able to offer bar staff who are fully equipped with the knowledge and tools to run any bar from a busy cocktail bar to a low key bottle bar. We've done events from large festivals to small corporate events and enjoy any new experience you may have to throw at us. Get quotes from Bars on the Run and others within hours.